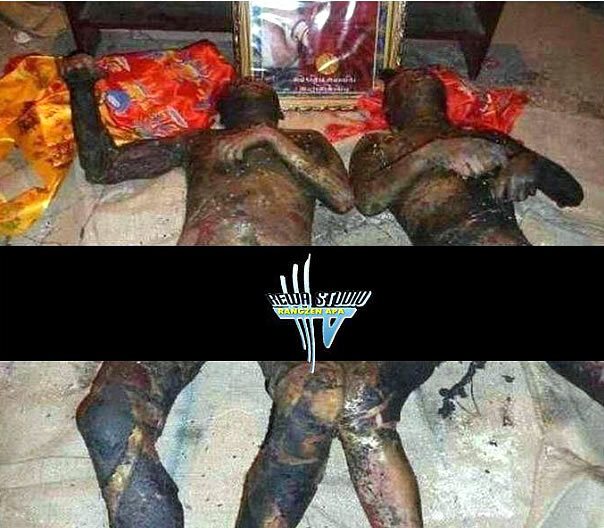 Pawo Lungtok and Pawo Tashi who self-immolated jointly on August 13, 2012 in Ngaba, Amdo region of Eastern Tibet. We honor best their sacrifice by actively supporting the very cause their offered their lives for, Tibet’s independence. Since that action, one Tibetan has been killed by Chinese paramilitary and many others injured, the area has now been flooded with Chinese forces.